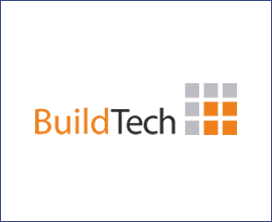 Specialized Exposition Construction Machinery and Technologies – BuildTech 2020 held as part of the 20th International Exhibition Construction – WorldBuild Tashkent/UzBuild Tashkent 2019.. The exhibition is annually visited by the management of the industry’s leading companies, importers, and distributors. They have an opportunity to get acquainted with a wide range of construction products and find partners. The specialized exposition Construction Machinery and Technologies - BuildTech 2019 is going to show a wide range of large-size construction machinery.